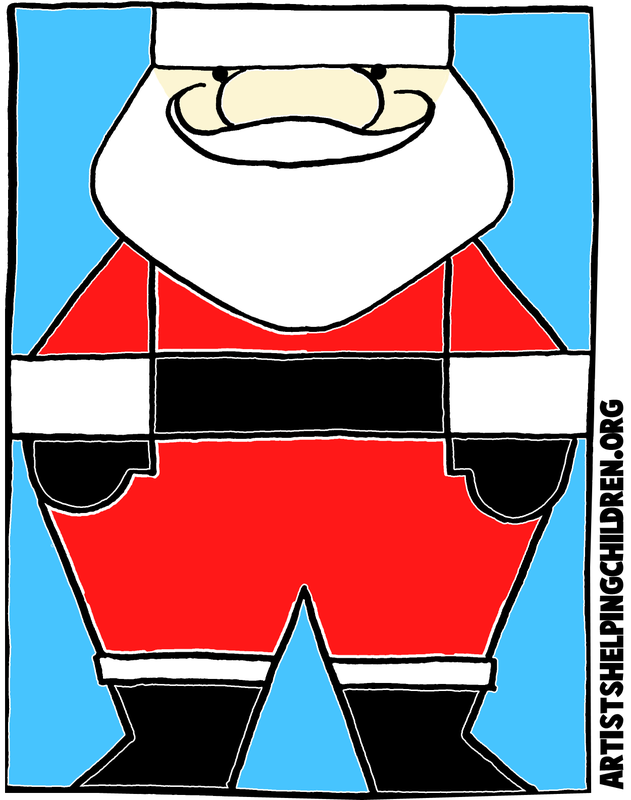 Santa Clause, also known as Saint Nicholas, is a plump old man who travels the world with a sleigh & reindeer every Christmas Eve. He delivers gifts to all well-behaved Christian children. Santa takes his reindeer & sleigh and lands on your roof. 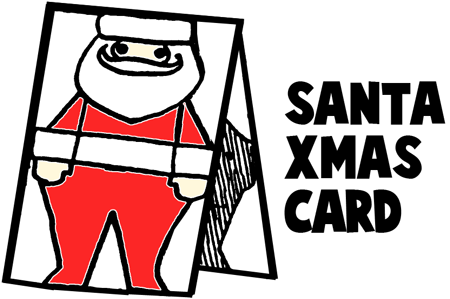 He then takes his sack filled with toys and goes down your chimney to deliver your toys. He places some in your stockings and some under the Christmas tree. 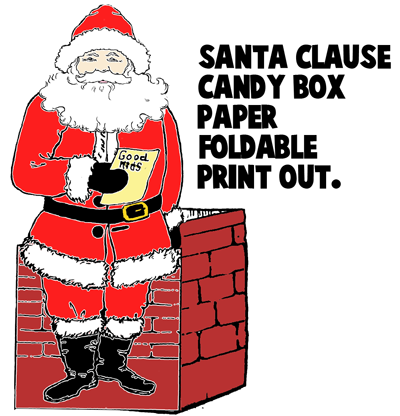 If Santa can't get in thru your chimney, he always finds a way, even if it is by using magic. 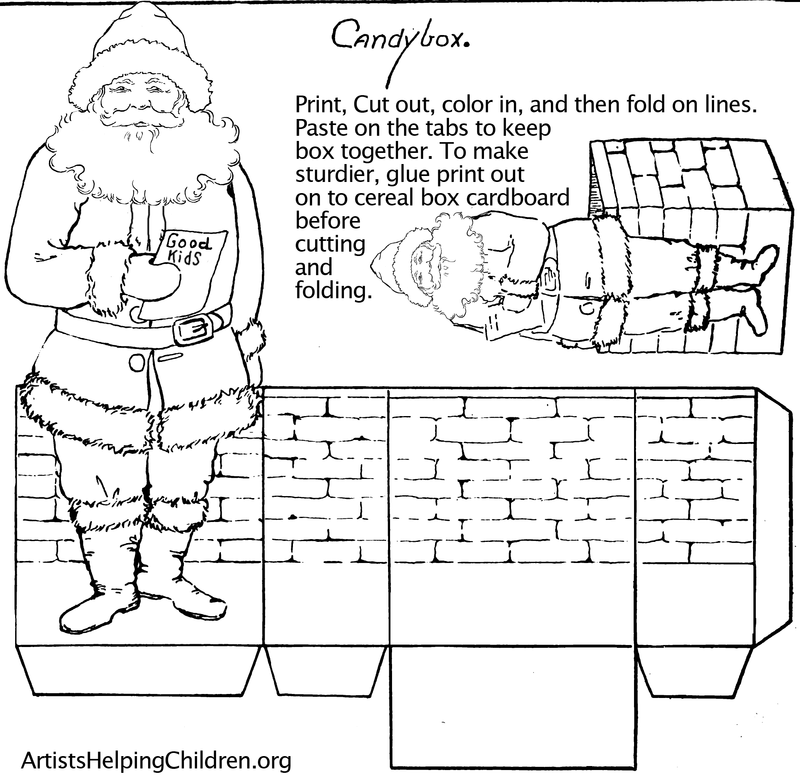 If you want to make some Santa Clause crafts, look no further than this page, we have all sorts of ideas for you to try out. 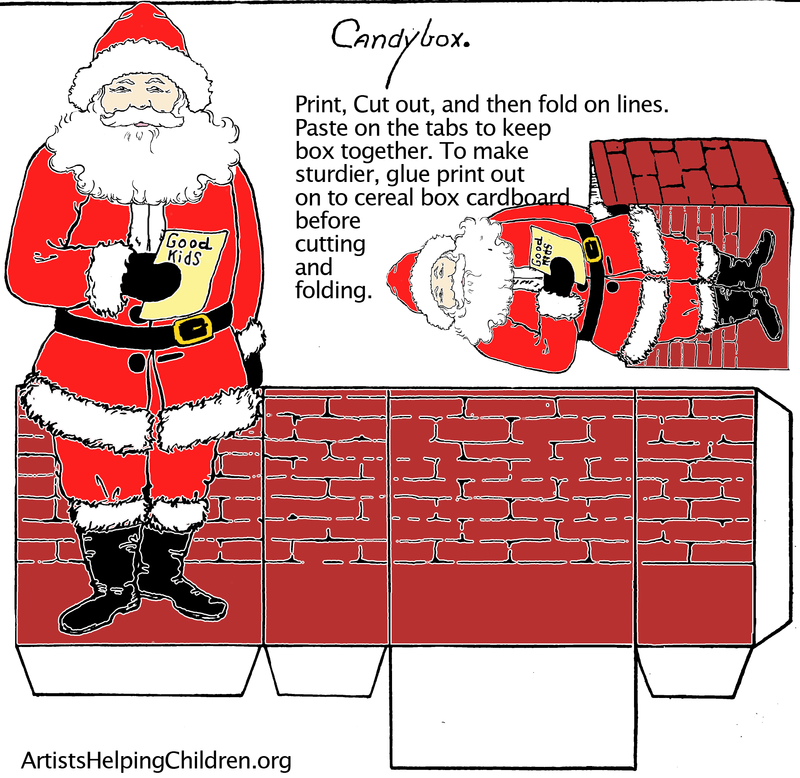 Santa Clause Perler Bead Ornaments - Create this beautiful ornament with some perler beads and some cording. 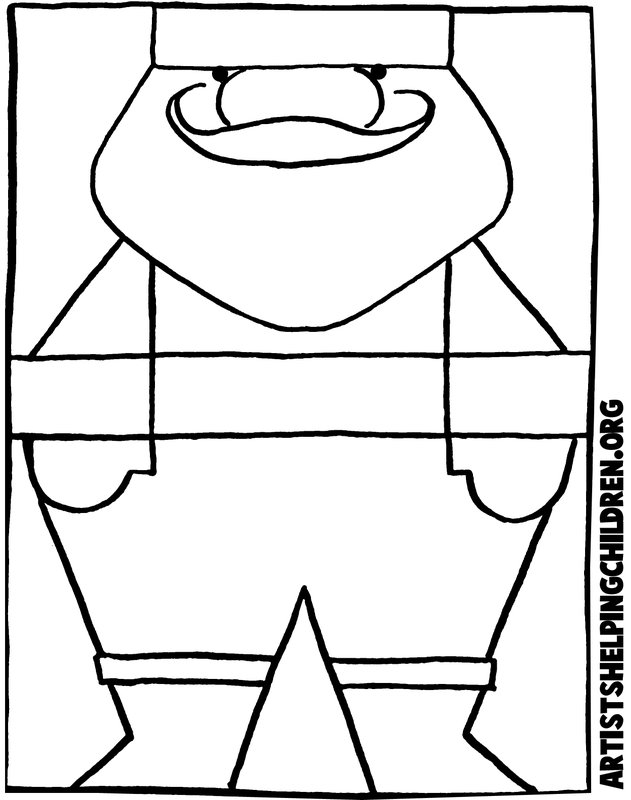 Foldable Paper Santa Clause Craft - Print out our template and make this Santa paper craft.